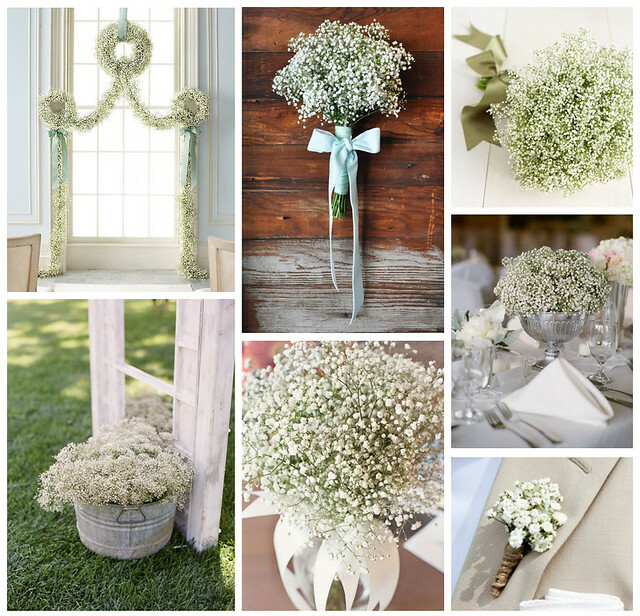 Once considered antiquated and somewhat outcast, baby's breath has made a dramatic return as a floral trend for weddings. Though the buds themselves are simple and white, they create a stunning look that is perfect for romantic weddings. Whether the flower is used in a bouquet, centerpiece or aisle accent, its tiny white buds look dainty and breathtaking.